Are you in search of something amazing and interesting? Ok, then no problem because today I am going to share something amazing which will win your hearts. 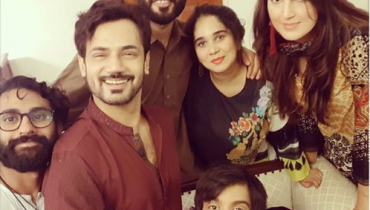 Do you want to see Pakistani stars with their real life mothers? Yes, sure. 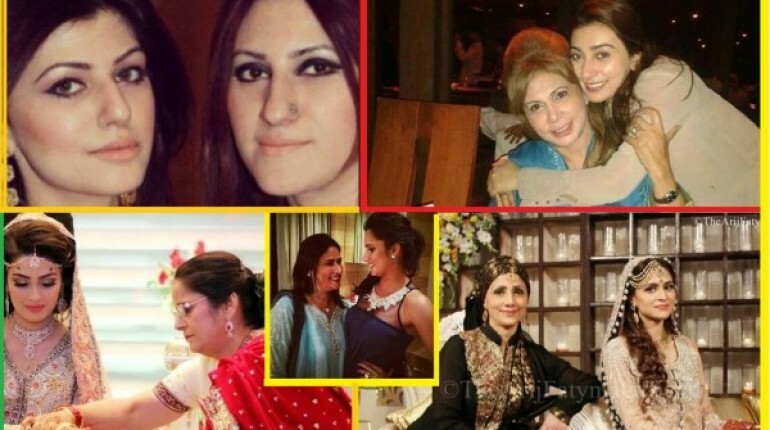 So lets have a look at Pakistani celebs with their mothers. Arij Fatima is the ditto copy of her mothers. Both of them have a great resemblance. 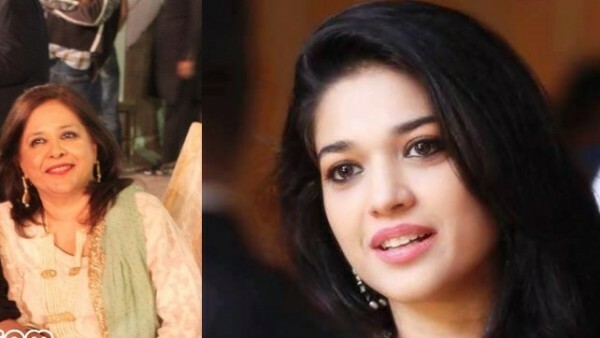 If Arij Fatima gain some weight then she will definitely look like her mother. Right Na? 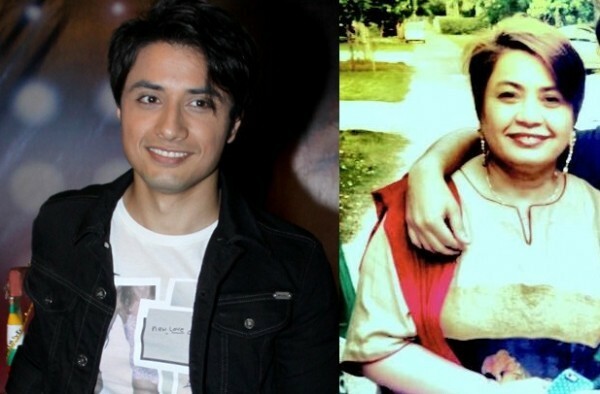 The mother of Ali Zafar also have a great resemblance with her son. Her hairstyle and face expressions are totally same like Ali Zafar. Fahad Mirza mother has maintained herself in a perfect way. She looks very young. 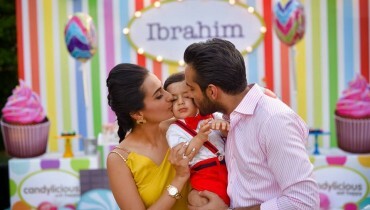 When I first saw the pictures, I thought that she would be Fahad’s wife but no yar! , She is his mother. 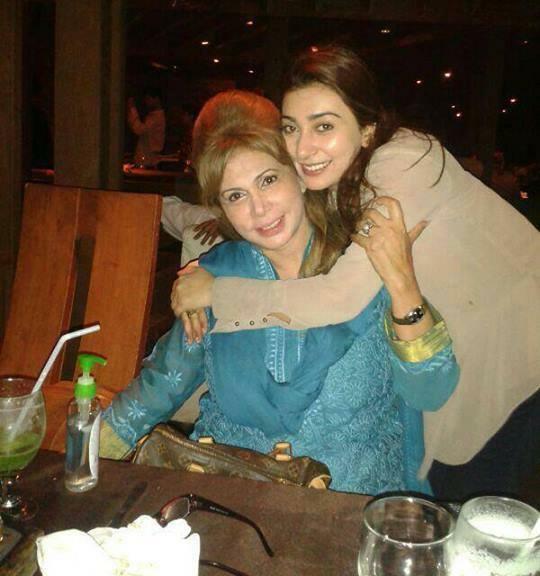 Its the Pakistani actress Ayesha Khan with her mother. Both of them are enjoying having lunch with each other. 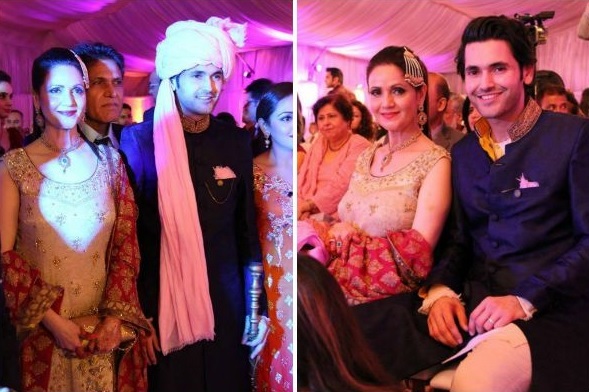 Do you want to see Javed Sheikh’s wife and Momal Sheikh’s mother? So see the picture above. 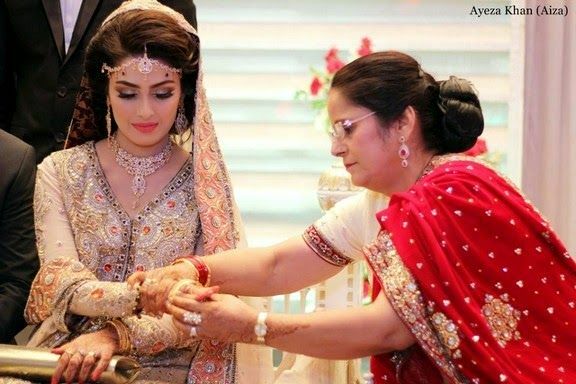 This is the picture of Ayeza Khan wedding when Ayeza’s mother was putting bangles on her. 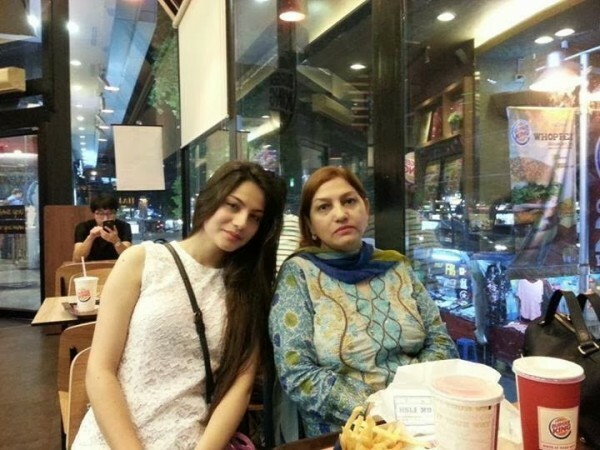 This is a great photoshoot of Mehreen Raheel with her mother. 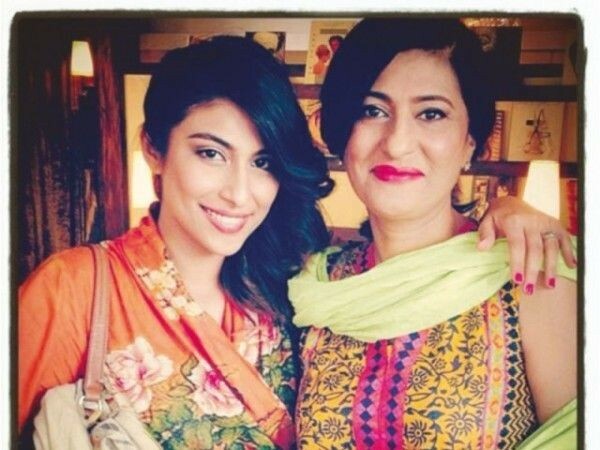 Her mother is also seen in many Pakistani dramas. 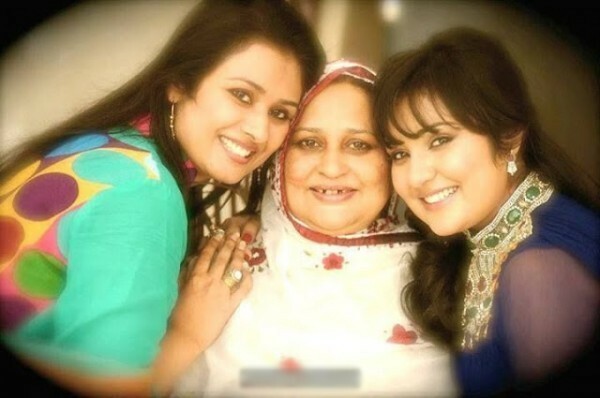 These mothers and sisters are famous for their negative roles in drama plays. 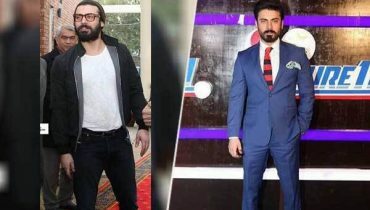 Both of them have great acting talent and skills. 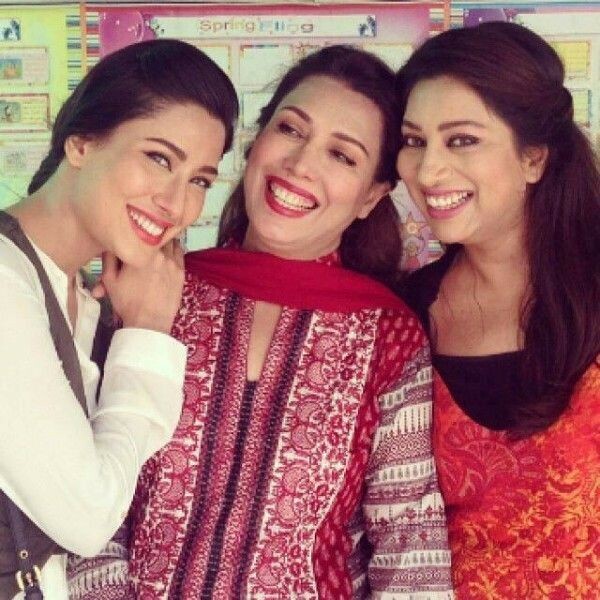 This the beautiful pic of Mehwish Hayat with her mother and sister. All these three really look like mothers and sisters. 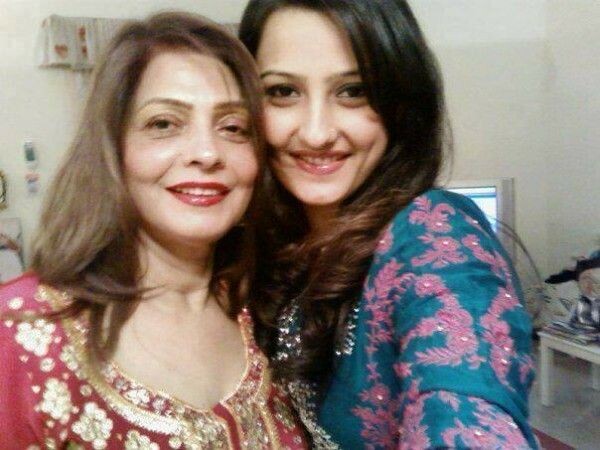 Her mother looks very young and at a glance she looks like Mehwish’s sister. 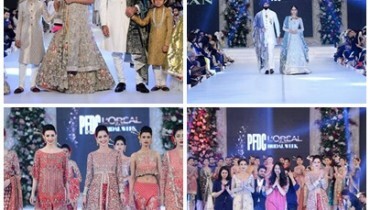 So these were the Pakistani stars with their real life mothers Hope you liked and enjoyed it. Don’t forget to share your suggestions in the comment section below.